Going through a rough patch in your relationship? Relationships are a very important part of our lives, and can bring us a great deal of happiness and fulfillment. Relationship may not necessarily be the relationship between married couples it can be between members of a family, friends, employees or employers in a workplace, or between a professional and a client. Whatever may be the relationship issue, we at Z-edge are always at your disposal for even the most trivial of quarrels. 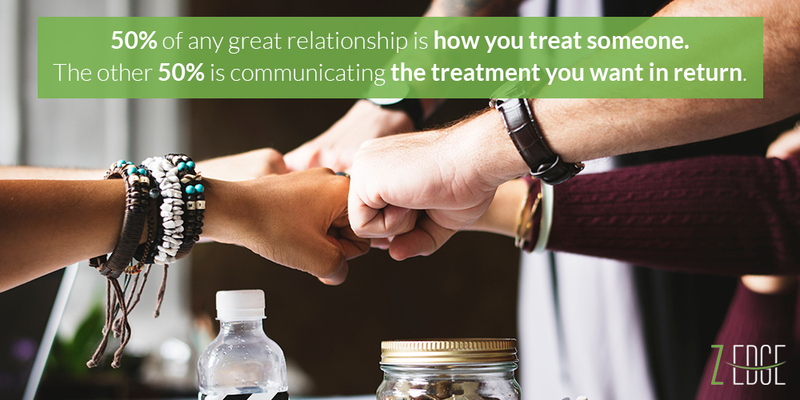 Relationship counselling is the process of providing guidance and counselling to the parties having troublesome differences and stress upon the relationship in a caring and supportive environment. Once the problem is known, an effort is made to better tackle or harmonize the situation. The relationship counselor will encourage you to explore how your individual beliefs, values, background, experiences, thoughts, behaviour, attitudes etc. may be impacting your relationship. The counselor will also facilitate your learning to see things from the other person’s perspective. You may be encouraged to try out new ways of thinking and behaviour, change maladaptive patterns, and learn new skills to work on your relationship. WHAT ARE THE OUTCOMES OF RELATIONSHIP COUNSELLING? As the saying goes “No fights are petty enough to hold onto or to let it brew deep within”; therefore seek a formula for a perfect relationship by clarifying the quarrels through our expertise.